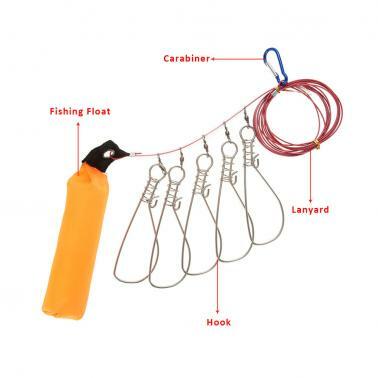 With foam fishing float, convenient to raise the fish. 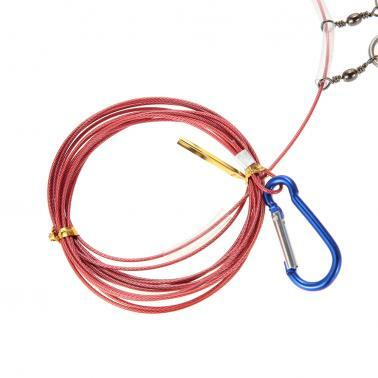 11.5-feet steel lanyard, long enough to tie off and still keep the fish in the water allowing the to stay alive and fresh much longer. 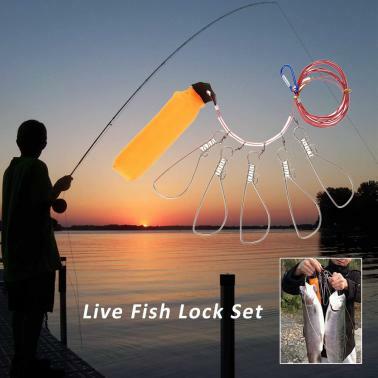 After you catch the big fish, use fishing lock fixed with the fish gills and then put the fish in water, the fish will not die. 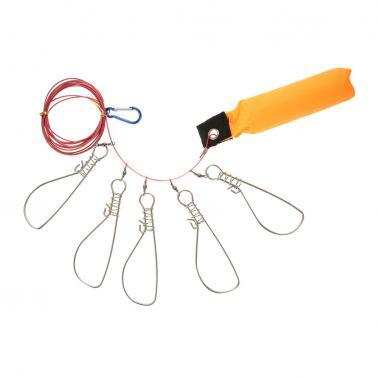 It solves the troubles of putting the fishing in ship or shoreside which often make fish die.